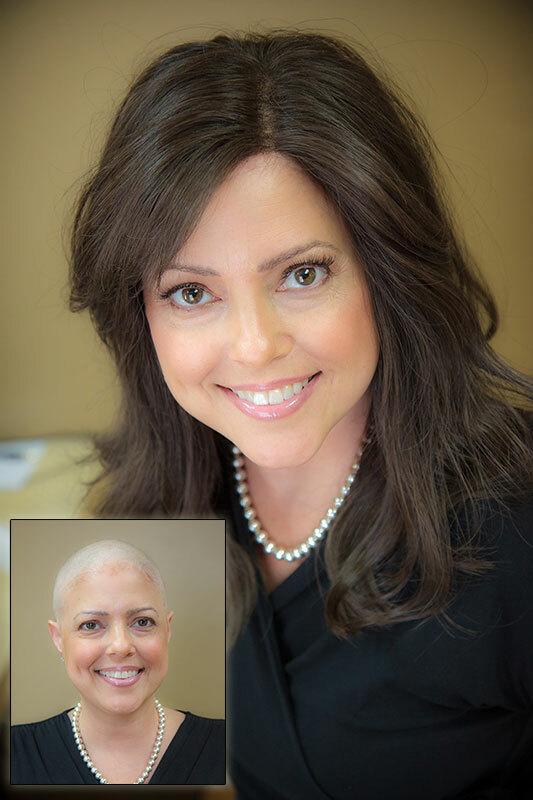 Thread Integration Systems are a fast and perfect way to get whole head fullness and coverage for women with up to 50% all over thinning problem. 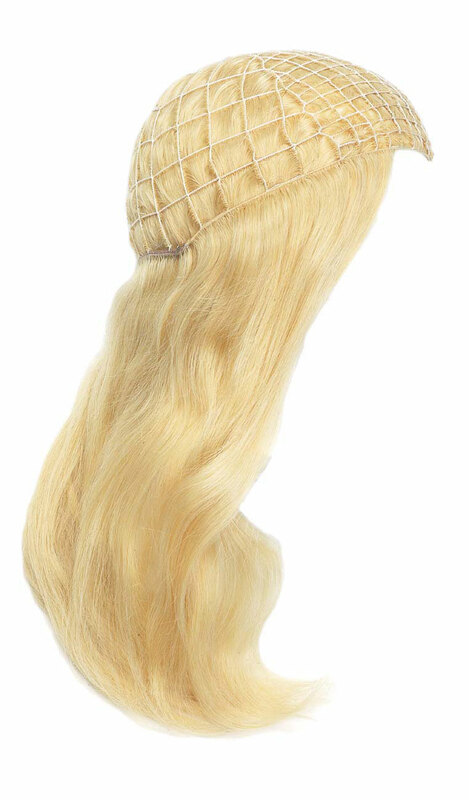 Our Thread Integration System is a lightweight ventilated system that fits over the whole head but is not a wig. It has 1/2″ to 1″ holes throughout the system to pull your own hair through creating a perfect fit and adding fullness and all over coverage in minutes! Clips can be attached to it for extra security in keeping it in place. Thread Integration Systems come in various sizes from 5″ in diameter for the top of the head to a full head system. In the consultation, we can determine the look you are trying to achieve and order accordingly. Our Thread Integration Systems are 100% European Human Hair and come in dozens of colors and are available for immediate delivery! Gorgeous hair fast!